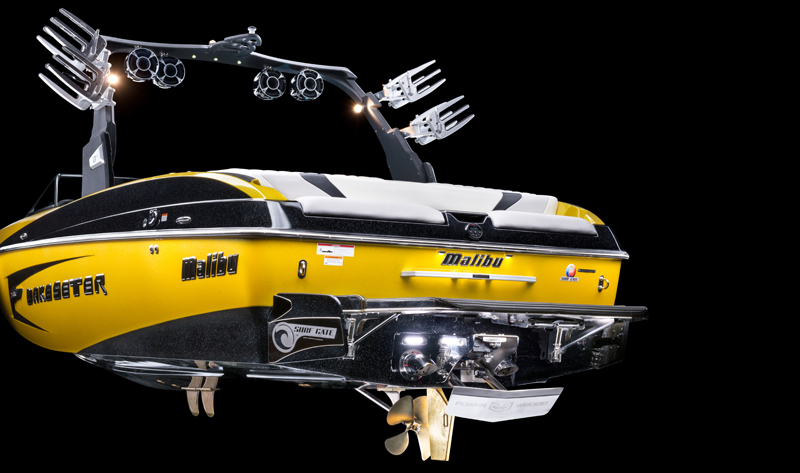 Malibu Boats makes watersports boats that create controllable wakes and waves that enable surfing and wakeboarding. 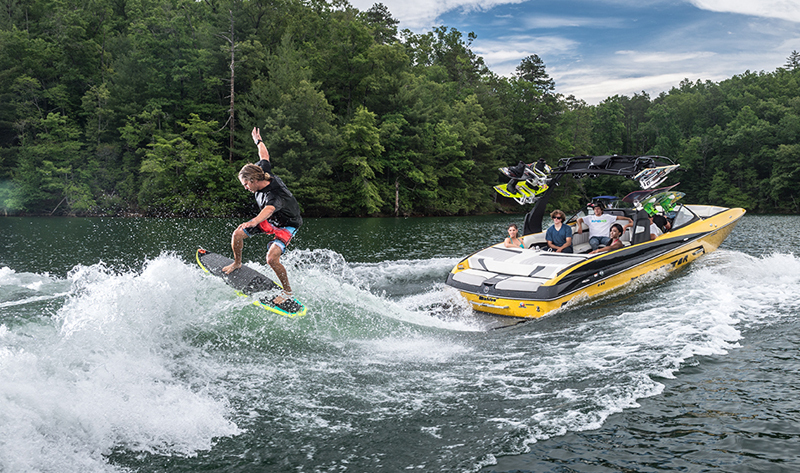 The PowerWedge II is the world’s only watersports hydrofoil. 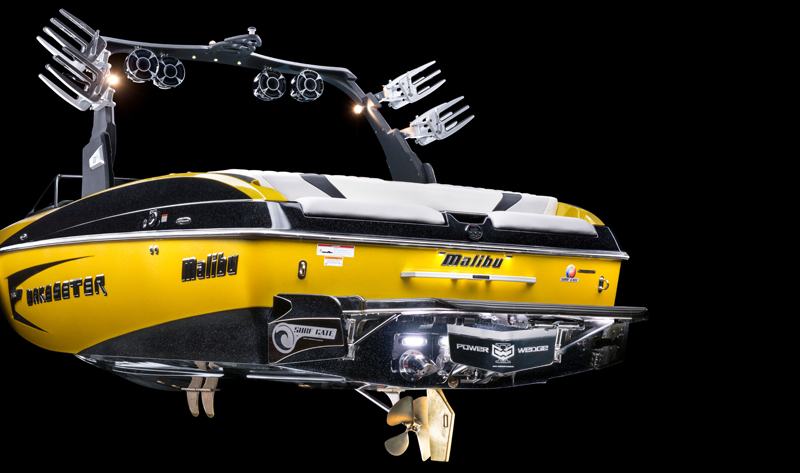 It is a horizontally-oriented control surface in the back of Malibu’s boats and gets a boat ‘on plane’ quickly, then once on-plane, creates wakes up to five feet high. This makes for great wakeboarding. 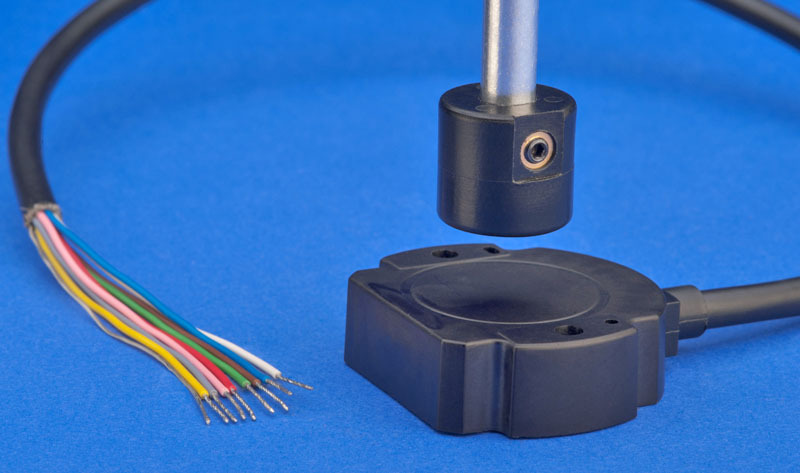 Novotechnik’s RFC4800 magnetic position sensor measures the position of the PowerWedge II over a -10° to + 10° range that is optimized for maximum resolution over that limited range. 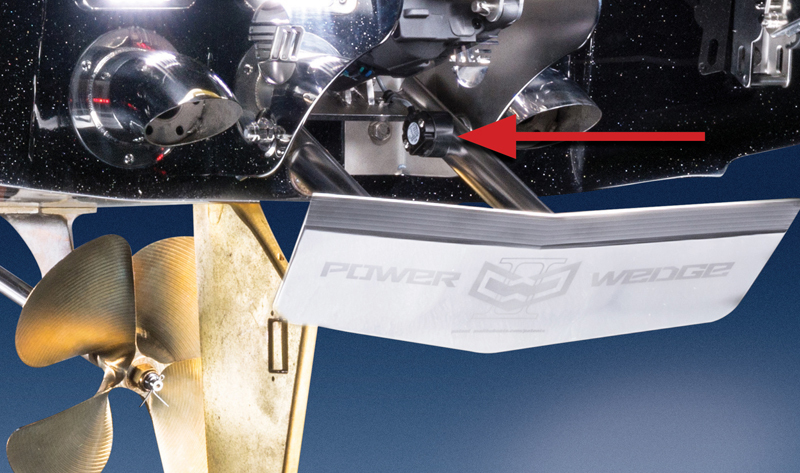 Click here to see a video of the PowerWedge in action, and here to read the article on this technology. 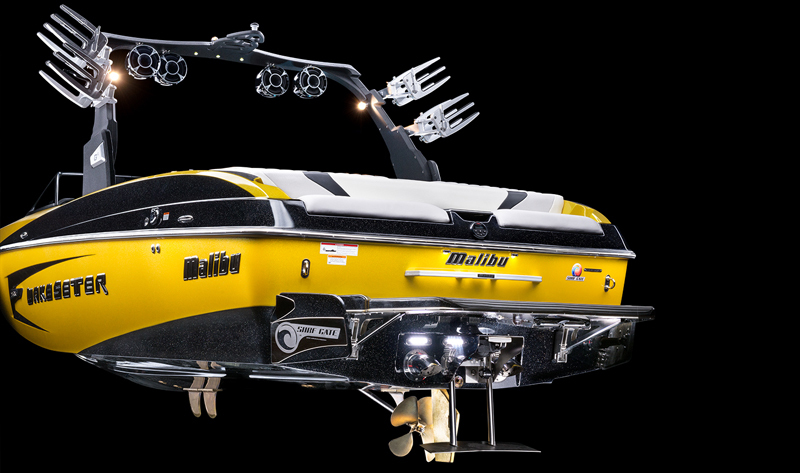 Malibu Boats also creates waves to surf on with their SurfGate dual vertical control surfaces.